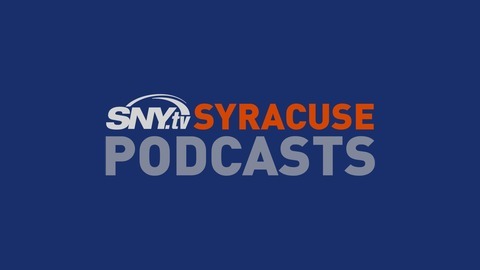 An SNY audio stream dedicated to Syracuse University athletics. 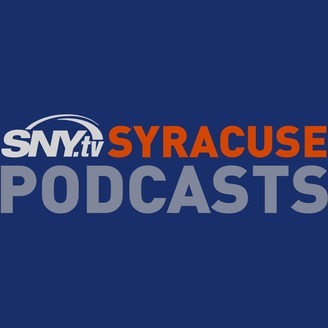 Syracuse.com's Stephen Bailey calls in to talk about the Orange's spring football practices and to break down positional battles at quarterback, offensive line and linebacker on The Juice on the Cuse Podcast hosted by SNY.tv. Editor in chief Brad Bierman chats about SU lacrosse's up and down season after. The Juice on the Cuse: Can Syracuse surprise again in the NCAAs?